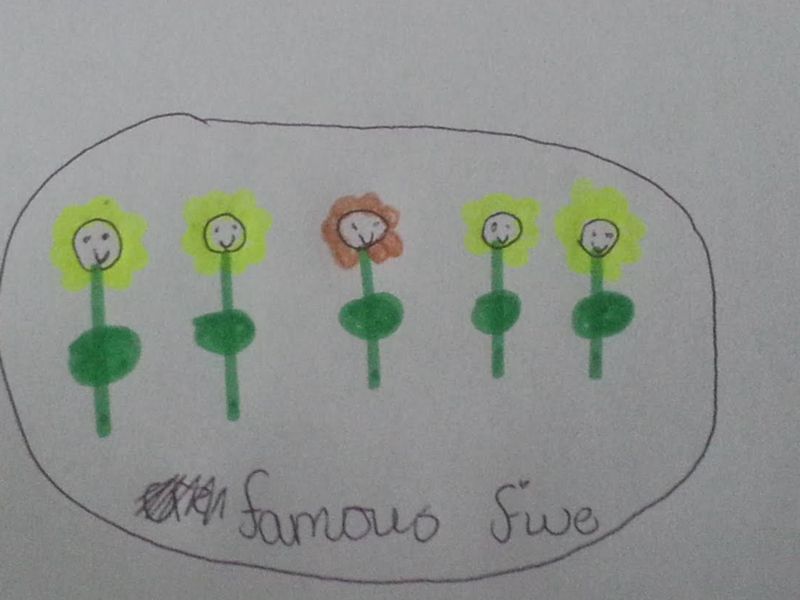 Before joining our After School Club, The Fantastic 5 were just 5 ordinary girls who all enjoyed art at school. Now they work together on design projects; they have designed their own brand, with a logo, t-shirt and badges. They’re joining us again soon to work on more graphic design work, and to enter a design competition, so it looks like we’ll be seeing a lot more of their work in future.